Features & Specifications :2/2 Way Brass Diaphragm Valve 1/2" 2W160-15Size : 1/2 Inch.. 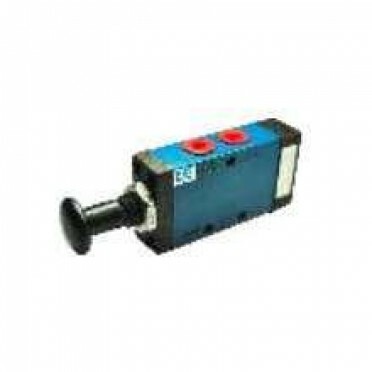 Features & Specifications :Akari 2/2 Way Brass Servo Valve For Steam 1-1/2" 2L300-40Size : 1.5 I.. Features & Specifications :Akari 2/2 Way Stainless Steel Diaphragm Valve 1/2" 2S160-15Size : 1/2.. Features & Specifications :3/2 Roller Lever 1/8" MOV-02Size : 1/8 Inch.. Specifications :4/3 Disc Rotary Valve 1/2" HV-400-04Size : 1/2 Inch.. Specifications :5/2 Foot Valve 1/4" FM420Size : 1/4 Inch.. Features & Specifications :Model : PPTS-52, PPT-52Size : 1/4" .. Specifications :Media : Air (Filtered & Lubricated)Seal : Nitrile / RubberSize : 1/2 InchBody : ..